Everyone wants to look young and trim.We can not prevent aging .But we can delay aging by changing our lifestyles. We must do everything we can to prevent age-related diseases and live a healthy and happy life. You’ve noticed not everybody looks their age.And the first question comes in our mind What to eat to look younger like her.The easiest way to slash year off how you look is to eat the right foods and your diet. Diet plays important role in helping us to look and feel younger. What we eat reflect on our skin and avoid eating junk food. Now let’s go to What to eat to look younger ? 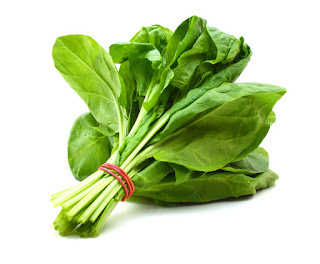 Spinach delivered a triple dose to wrinkles, fight antioxidants : Vitamin C,Vitamin E and Beta-carotin all three work together to protect your skin from UV rays.You can prepare a spinach smoothy. 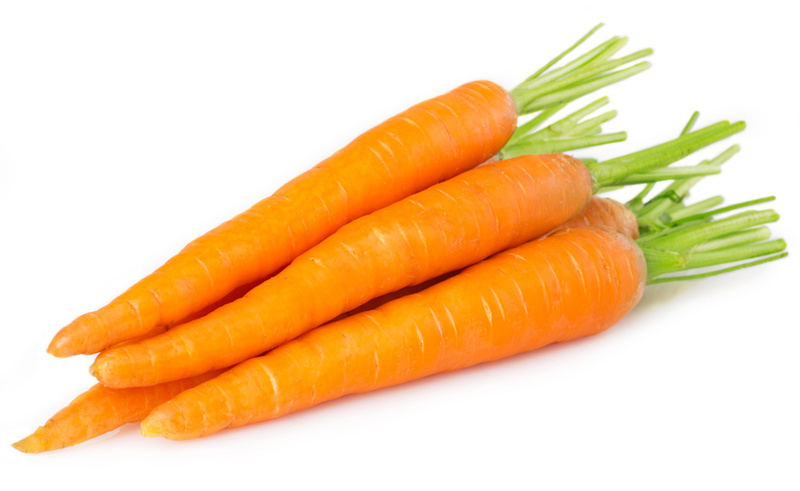 Carrot comes with the super supply of Beta-carotin. It does not help with skin cell renewal also act as a powerful incident. 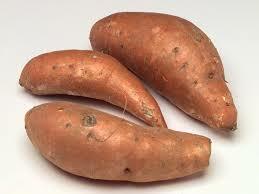 Also,slow down the aging .Remember ,while you are purchase these roots prefer organic one. 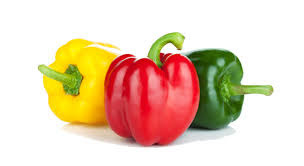 Bell paper is a vegetable which is used to a variety of dishes due to their crispy,mild and sweet flavor. 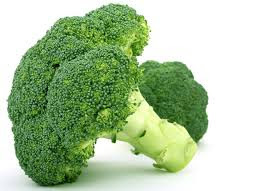 It is loaded with vitamins and dietary fiber. While beneficial for the overall good health.If you add bell-paper in your regular diet you will stay looking young. 4. 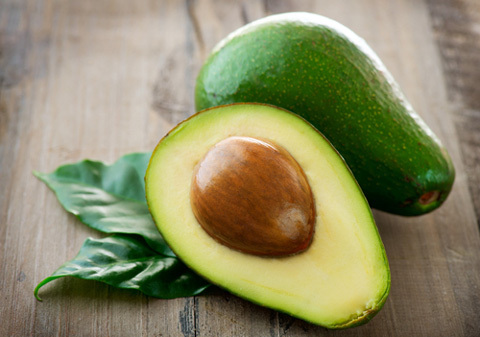 Avocados-Avocados contain natural oil that contains that help reverses this by creating a healthy plumping effect on the skin.This food work as an anti-aging food. It contains quercetin a powerful antioxidant and powerful anti-inflammatory ingredients. Which are extra important as inflammation is the number one cause of aging. It several medical studies and case studies,the benefits of sweet potato includes healthy skin,anti-cancer,cholesterol level,prostate health. 7. 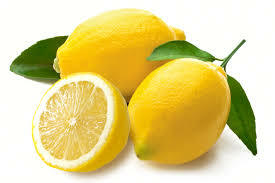 Lemon Water-May be you see your friend and family member drink hot water with lemon it means they detoxified. for more information click here. 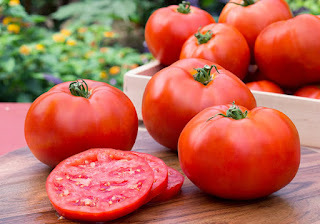 Finally, Tomatoes are rich in lycopene and beta-carotene. To be a particularly useful for the neutralizing free radical product from exposed to sunlight. This is the few ways to look younger. Do share this article if you find this information useful.